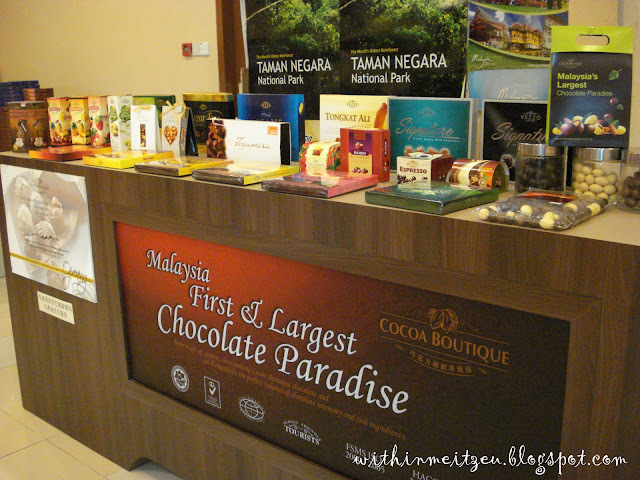 Went to Cocoa Boutique, K. K., Sabah for the first time with THP's guests. What's great about that place are - they're selling varieties of chocolates from non-sugar added, different kinds of special flavoured chocolates such as Durians, Bananas, CURRY, CHILLIES etc ec. Besides, we can learn how to D.I.Y. 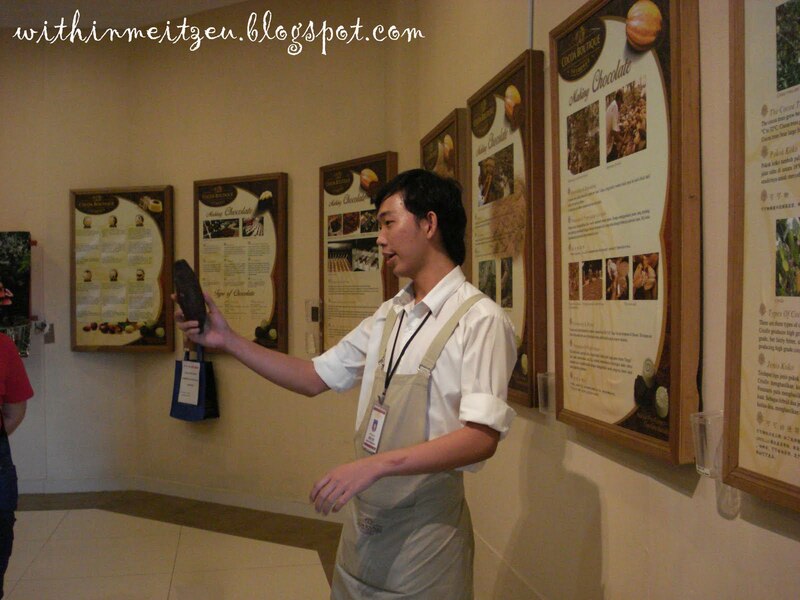 and understand the methods of processing the cocoa beans into cocoa powder. Sabah Map made by chocolate (Can see, but cannot touch)!! Clever thought and looks the same with our Land Below the Wind's map. Varieties of chocolates sold at the place. 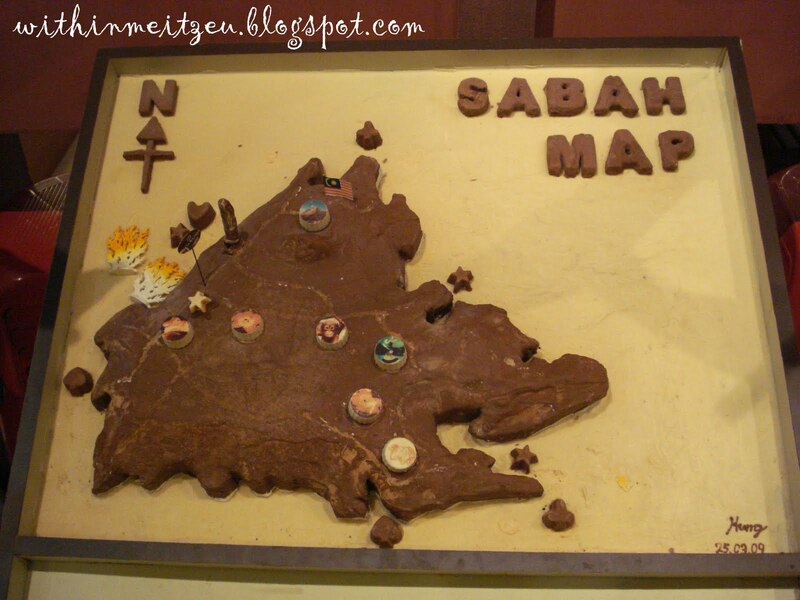 For your information, their chocolates' products sold exclusively in the outlet itself and could not be found in other places such as supermarkets, airport etc etc in Sabah (unless other branches at other places). Well explanation made by the crews and greet us with warm smiles too!! 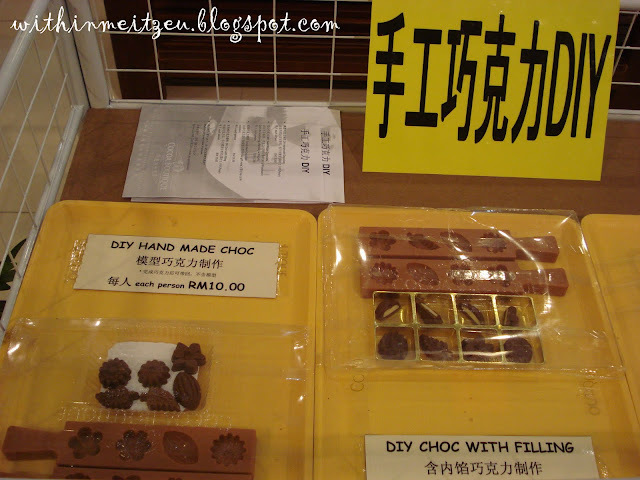 DIY - hand made chocolates. We could learn and consume our hand made chocolates. However, we didn't manage to learn it, they will set the time for the DIY classes if we inform them in advance. 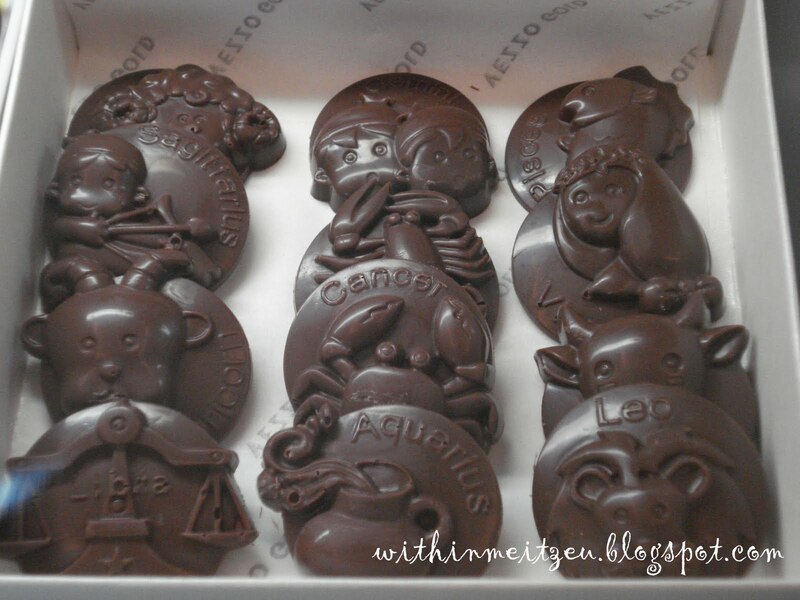 The 12 zodiac chocolate wasn't expensive to purchase for our love ones. 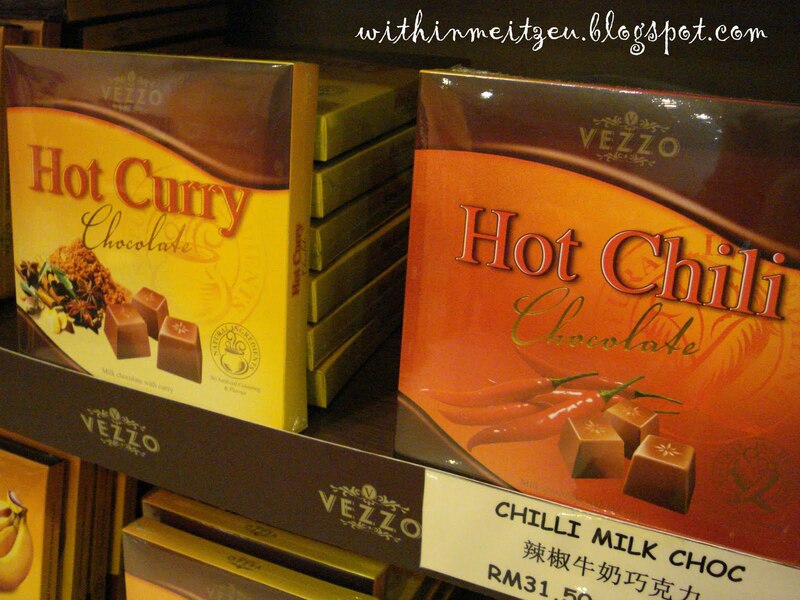 HOT CURRY and HOT CHILI chocolate. It's really had the curry powder and hot chili flavour in the chocolates. It's a bit weird, but no harm to try one or two. 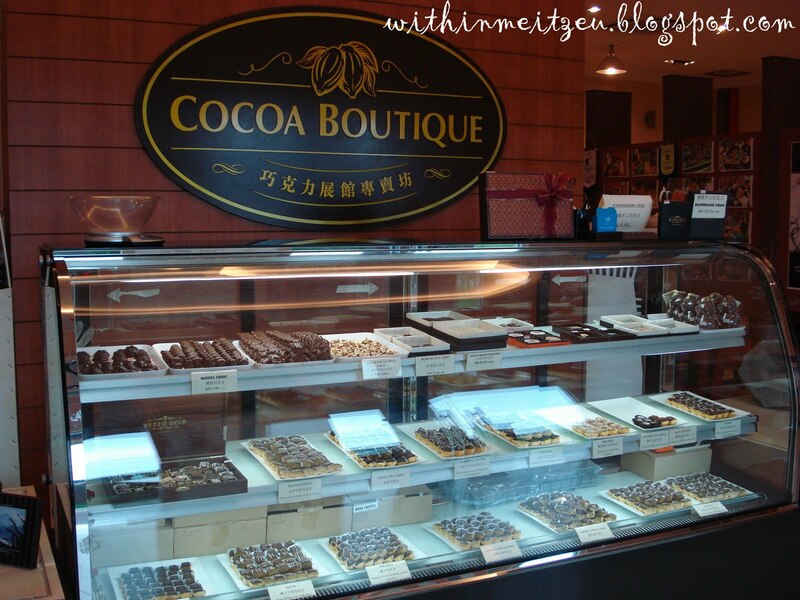 Some of the guests all over the world requested Cocoa Boutique as one of their shopping spot, just to purchase these special made chocolates. It was the products they are selling there. Good chocolate for us to consume ourself and as a gifts to our friends and family. Chocolate lovers do love to come to Cocoa Boutique. The price is reasonable and affordable too (depends on your selection). We could buy a box of chocolate too!! Located at Tanjung Aru area. We could see the building when we passes by the road. Affordable, yet reasonable. At least RM1.00++ for a piece of whole chocolate in the refrigerator at the main entrance. 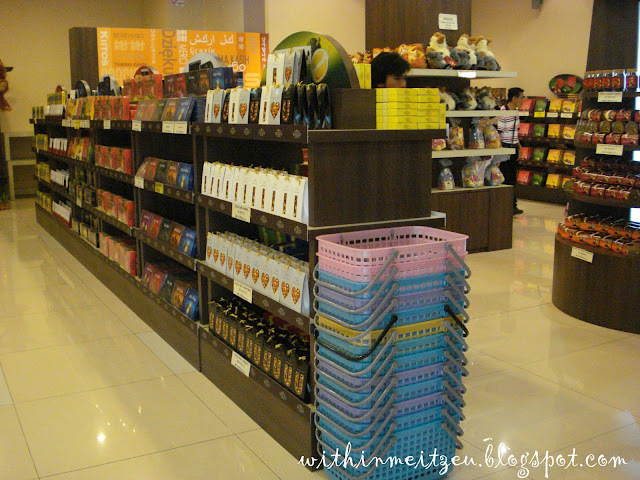 The price of a box of chocolate can cost over Rm30.00 (depends on the flavour we love). * Tours with Tropical Holidays Paradise to Cocoa Boutique. theeggyolks : Come & visit KK, and purchase from cocoa boutique! !